Most probably correction / consolidate will be in place soon. 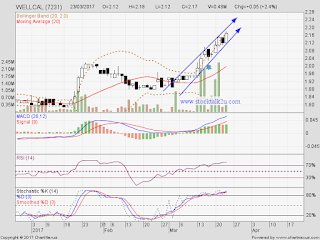 Immediate support @ RM2.11 level. 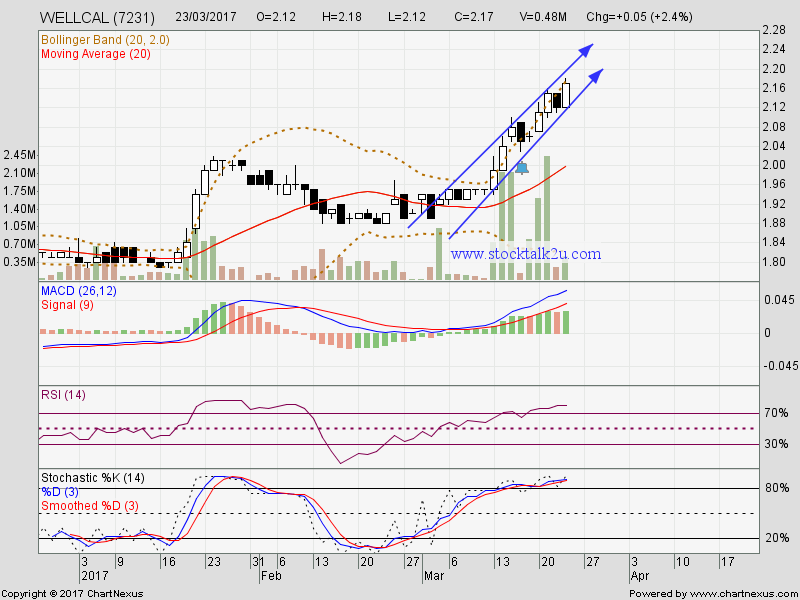 Subsequent support @ RM2.05 level.